It’s hard to believe it is already the middle of August, but as summer winds down, it’s difficult not to think of the giant to-do list ahead. 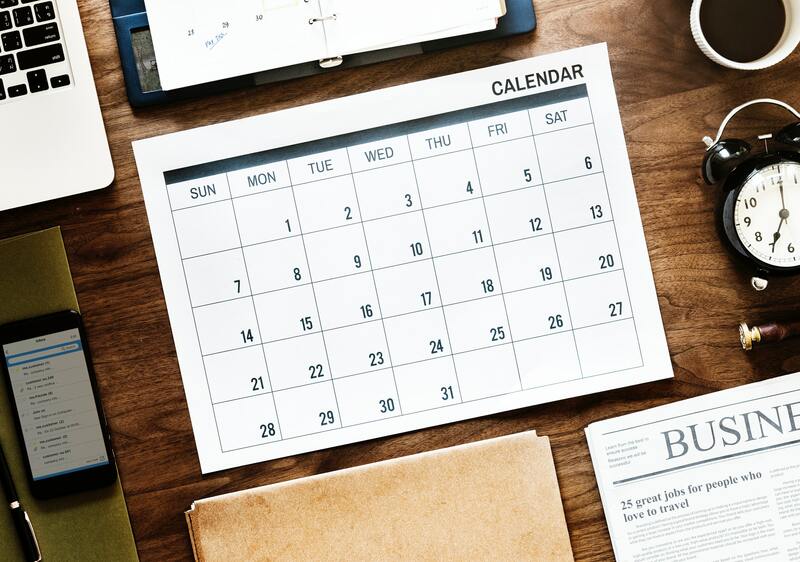 Whether you’re taking your vacation in August, working or getting ready to head back to school in September, getting an early start on your to-do list may give you an organizational edge. Take a look at these 4 apps to help enhance your productivity and stay on top of your daily, weekly and monthly tasks. First up is Google Keep, an app available on iOS, Android and Chrome. 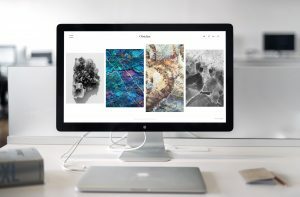 If you’re someone who prefers an abundance of features and visually appealing productivity apps, this is the one for you. Rated as number one in last year’s Terabit’s back to school blog post, Todoist allows users to keep track of tasks and projects. It is great for those who simply require a distraction-free design, although that’s not to say Todoist doesn’t have many features. 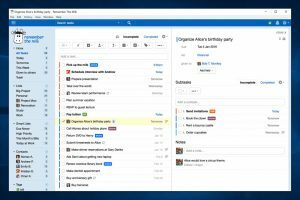 You can use many of the features for free, such as creating, organizing and collaborating on tasks, as well as setting deadlines. However, to go beyond the basics, you must get premium, which is C$39 per year. 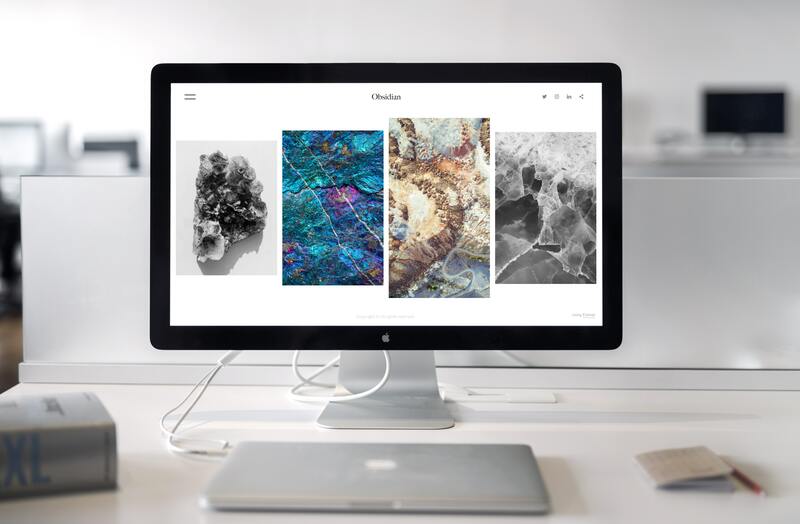 With premium you receive greater control with the ability to set task reminders, customize templates and personalize task views. Todist is available on just about every device imaginable and is offered as a browser extension. Check it out here. Next up is Remember the Milk, an app suited for the busiest of times. This app has been around for quite some time, thus it has seen numerous updates to keep up with consumers needs. Some of it’s main perks include the ability to create subtasks, which contain reminders, priority levels and due dates. From there, the app will create Smart Lists, which are based on the features mentioned. Similar to many of its competitors, Remember the Milk offers an attractive free version, however, users must pay C$39.99 per year for the pro version that incorporates more features. Last, but not least is Picniic, an organizational app perfect for families that has received much praise. 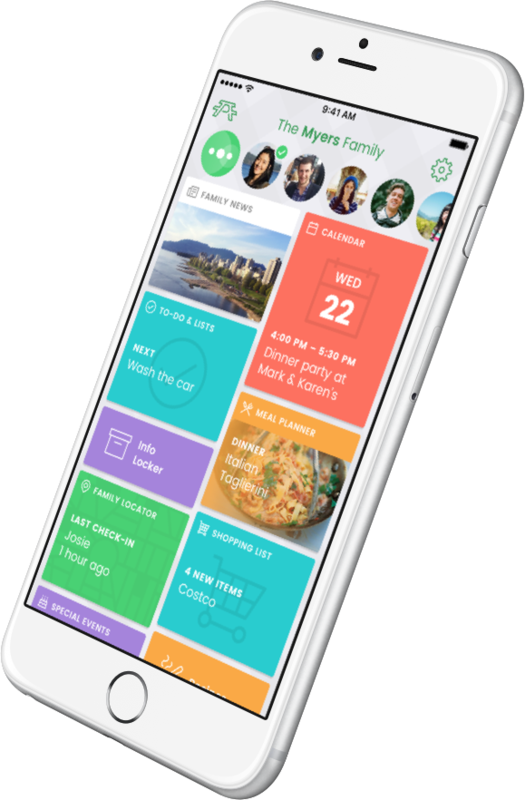 Picniic allows for families to collaborate in one space (an app) to create to-do lists, shopping lists, as well as share photos and events on calendars. The app is available on desktop & tablet, as well as iOS and Android. Picniic states almost all of the features are available for free. However, with Picniic Premium, users can access that much more. The app is available for free or C$49.99 per month. Let’s face it, the commute into work can be tedious and quite often dreaded, especially if it’s on public transportation. While pulling out a newspaper on a crowded bus or streetcar may not be doable, chances are you have your phone in your pocket or bag, so why not take advantage? Whether you enjoy managing your tasks before your day starts or reading the news, check out these apps to make your commute more enjoyable. Audible is perfect for any commuter, whether you’re driving, walking or taking public transportation. Audible is an Amazon Company that just so happens to be the world’s largest audiobook library. Audible is available on iOS, Windows and Android phones, as well as tablets and laptops. You can download your books while you have wifi and then later select the one you would like to listen to on-the-go! If you’re looking for an alternative to the newspaper, Flipboard is a great choice. Flipboard is a useful news app that pulls articles from varying news sources, which are then placed into different categories for users to skim through. Articles can be saved for later, making it that much easier to find more information regarding specific subjects. Better yet – it’s FREE! 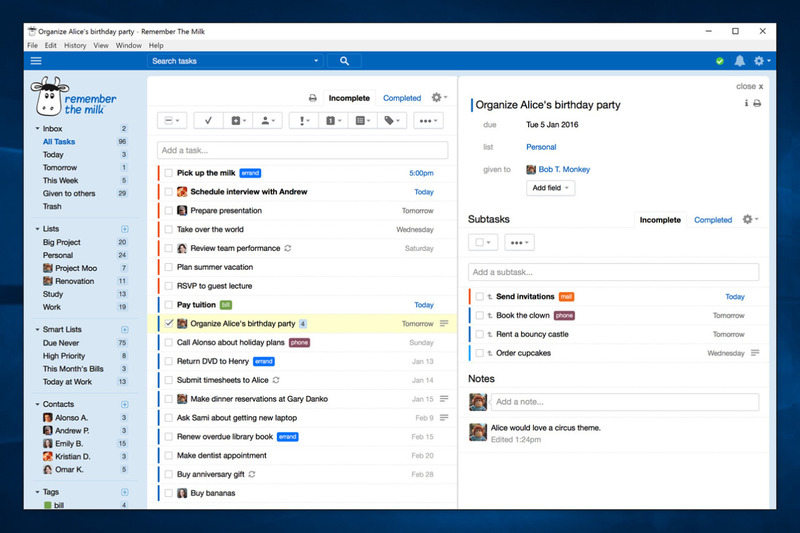 If you enjoy organizing your thoughts and tasks on your commute, take a look at Trello. On this application, you can create boards similar to as you would on Pinterest. However, instead of being 100% photo oriented, Trello allows you to attach to-do lists or any thoughts you want jotted down, along with pictures. It’s the perfect app for organizing your work life and personal life. 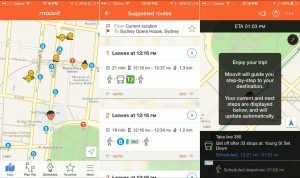 For those taking public transportation, check out Moovit, a local transit app that offers real time information about the best routes to take to your desired location. Moovit offers directions from point A to point B, as well as stop alerts with real time updates. Moovit has just about everything you’ll need to make the commute as smooth as possible without missing a beat. Note: This content is not sponsored. Terabit specializes in web development and design, as well as app development and design. As simple as that may sound, behind the multiplicity of websites and apps is advanced code. Around 5 – 10 years ago, unless you were in software engineering, you likely didn’t know or hear much about coding. However, now code has become a skill that is taught in school and incorporated into children’s educational games. Code School, a Pluralsight Company, is great for a number reasons. It’s easy to follow, well organized, interesting to watch and suitable for beginners, as well as advance coders. 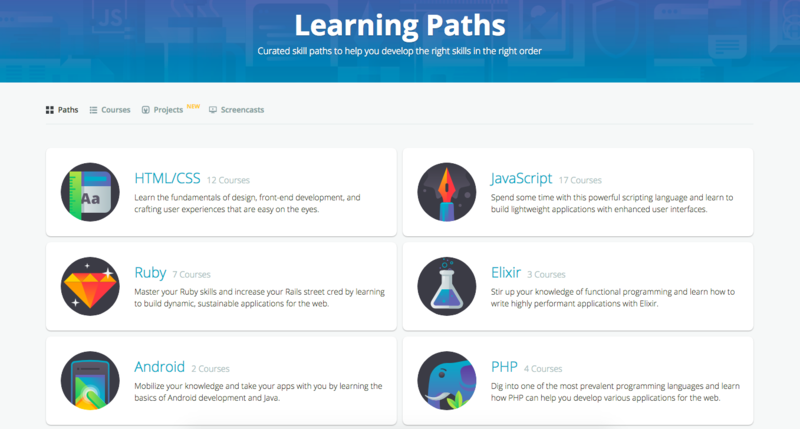 You can select specific courses or you can follow a “path”, which guides you through the recommended course sequence. Sample learning paths can be seen below. Treehouse offers a vast amount of services with web design and coding at the forefront. With 297 courses and 265 workshops, Treehouse has just about everything you’ll need to learn to code or to enhance your skills. Lynda is another very popular site for coding. It has excellent video tutorials that are accessible from multiple devices. Lynda also offers a variety of tutorials that don’t just include coding, but design, photography and marketing. Udemy is a great option for those that are interested in learning all things tech and business. 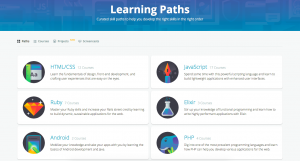 Udemy has thousands of courses that pertain to all different subjects. However, be prepared to search through quite a bit to find what you’re looking for, as there is just about everything on the website!